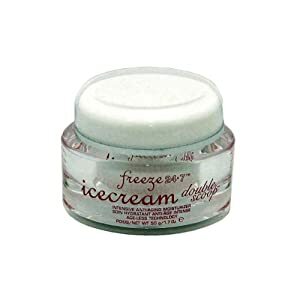 GEL FORMULA - The gel is easy to apply and does not leave sticky or oily residue. 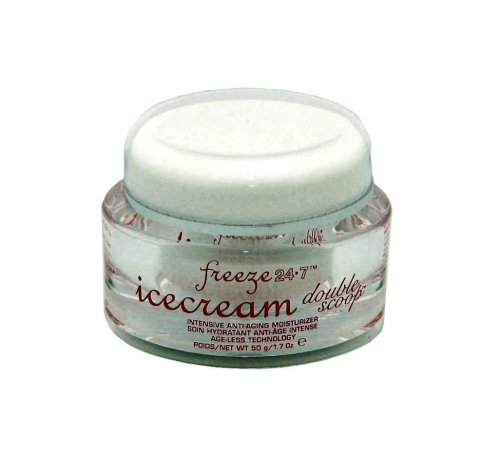 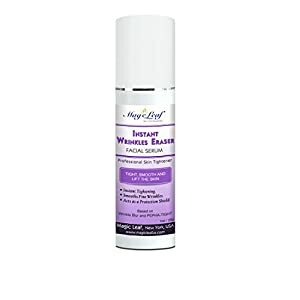 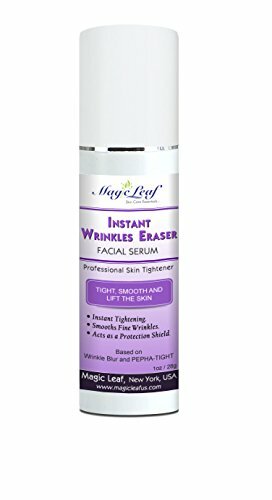 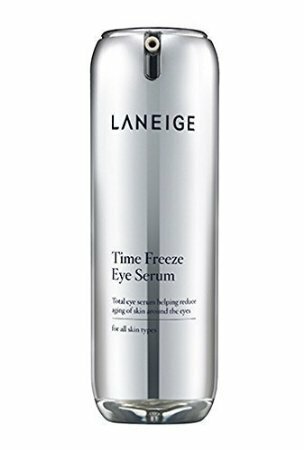 Instant Wrinkle Eraser Facial Serum is a professional grade skin tightener. 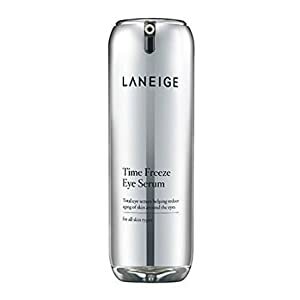 Its gel formula is based on clinically tested ingredients that show a significant reduction in wrinkles and fine lines.